Star Wars Destiny Night is now just Star Wars Night at Game Point. What does that mean? We are hoping people will find players for their favorite Star Wars game – whether that is Destiny, X-Wing, Armada, Rebellion, the LCG or anything else! 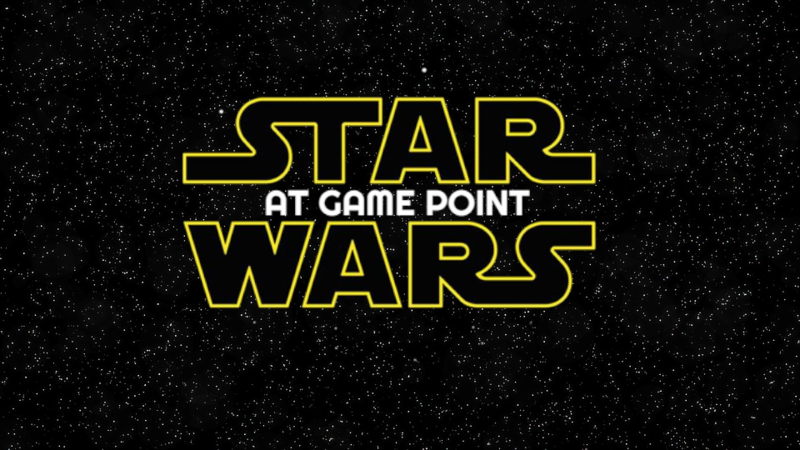 So come out to Game Point to play your favorite Star Wars game and May the Force be with you!